Did you know Windows 10 has a voice-to-text solution built into it? It can be used to dictate content into things like email through Outlook, Word, OneNote or any note-taking solution. And it comes for free with Windows 10. 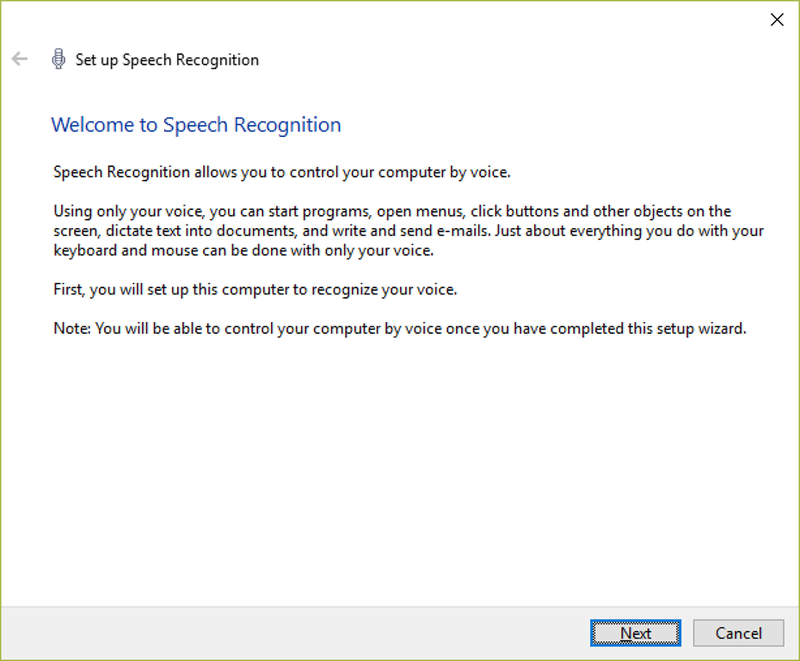 Windows 10 builds a voice profile during training to recognize your voice. The more you use it, the better it will understand you.